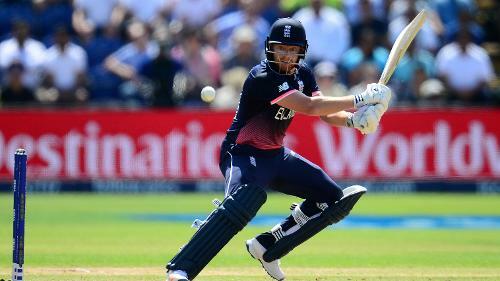 Jonny Bairstow, playing his first match of the the Champions Trophy steadied the ship for England with a 57-ball 43. Rumman Raees, who was handed a debut today, straightaway got into the act as he picked up the crucial wicket of Alex Hales for 13. 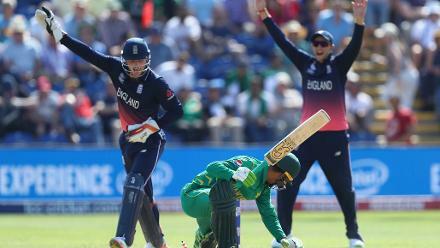 Shadab Khan then got amidst the wickets picking up the key scalp of Joe Root, for 46 that left England struggling at 128 for 3. 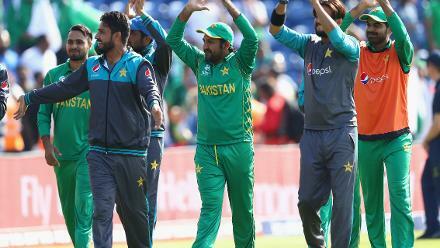 Hassan Ali was the pick of the Pakistani bowlers, returning with figures of 3 for 35 in his ten overs. 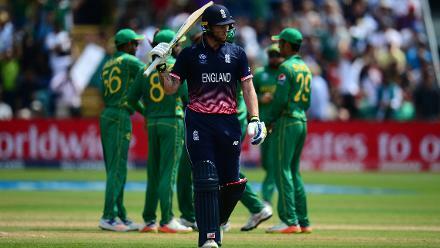 Ben Stokes played an uncharacteristic innings of 34 in 64 deliveries without a boundary, as England crumbled to 211 allout in 49.5 overs. 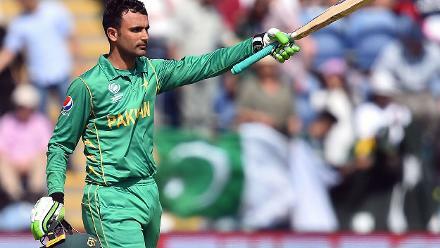 Fakhar Zaman got Pakistan chase off a rapid start start notching up his second half-century in as many matches, scoring a 58-ball 57 studded with seven fours and a six. 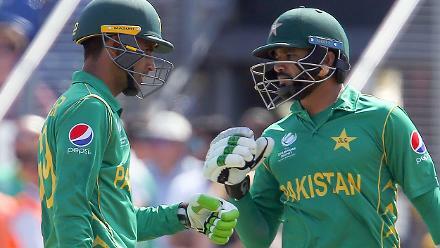 Azhar Ali (79) was the top scorer for Pakistan, stitching a crucial 118 run partnership for the opening wicket with Zaman. 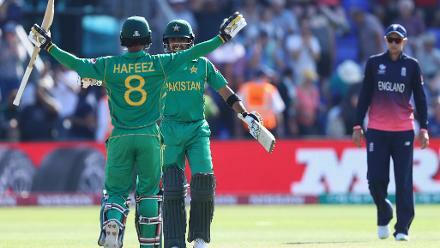 Mohammad Hafeez (31) and Babar Azam (38), hwever ensured that there were no further hiccups as Pakistan romped home in 37.1 overs to book a place in the final of Champions trophy 2017.